Hey there. It’s June, which means summer, water fights, and E3 OMG ITS HERE SOUND THE ALARM! Anyway, before we start talking about E3 wish lists and the like, let’s get you caught up on what will be released this month. I don’t really see much to be super excited about. Nothing worth a solo profile to me anyway. Sorry. Elder Scrolls Online: Tamriel Unlimited (PS4, XB1) – The Elder Scrolls goes massive. The series is known for its finely crafted single player adventures, but Bethesda has finally decided to add some MMO to their RPG. This game is set about 1000 years before fan favorite Skyrim, and you can journey through Tamriel solo or with friends. Skyrim. Daggerfall. Morrowind. Go forth, explore, and be great. 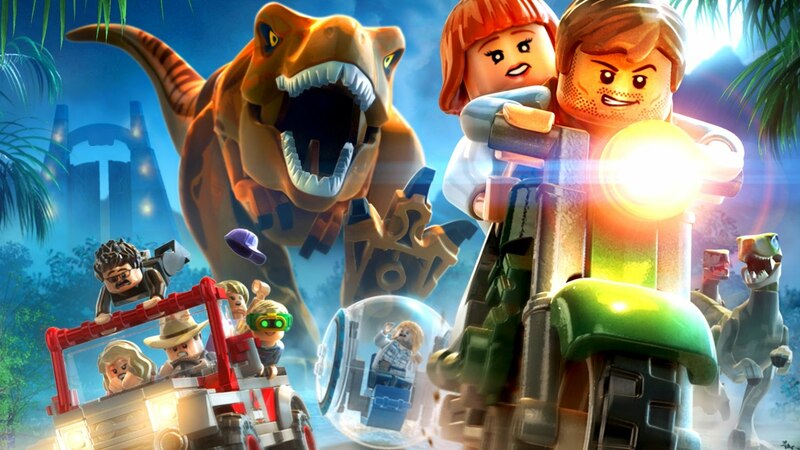 Lego: Jurassic World (Everything you can think of lol) – I feel like there’s a new Lego game every month now. Anyway, this one will feature all 4 movies in the Jurassic universe. Start with the original Jurassic Park and finish up with the soon to be released Jurassic World, featuring the star of the Lego Movie! Nice symmetry there. Another week with nothing notable. PayDay 2: Crimewave Edition does come out. It’s just an updated version with bonus content and some enhanced features. 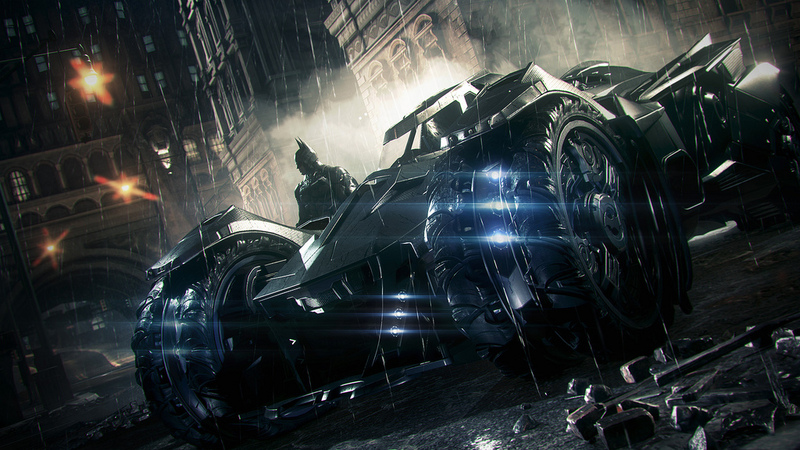 Batman: Arkham Knight (PS4, XB1, PC) – Scarecrow. Penguin. Two-Face. Harley Quinn. BATMOBILE! The Arkham series finale will be one for the books, and I can’t wait to get my hands on it. I don’t know how it could possibly fall short of the bar set by its predecessors. Its time to clean the Gotham streets again. The signal’s in the sky. Devil May Cry 4: Special Edition (PS4, XB1, PC) – I know it’s kind of funny that I’m singling this remaster out when I breezed past PayDay 2. Oh well, I do what I want. Updated visuals will be nice. Extra modes will be cool. But the addition of Vergil, Trish, and Lady as playable characters makes this worth a purchase in my opinion. 5 characters, each with wholly unique play styles, will give action aficionados cause to celebrate. Grab your weapon of choice and get busy. Games With Gold is STILL giving Pool Nation FX away to XBox One owners, and Massive Chalice is the companion title you can download. That’s 3 months now Microsoft. Come on. The 360 owners can pick up Just Cause 2 and Thief. 2 way better choices if you ask me. On the Sony side, PS4 owners will receive Metal Gear Solid V: Ground Zeroes and Skulls of the Shogun: Bone-A–Fide Edition. PS3 owners get Call of Juarez: Gunslinger and Cloudberry Kingdom. Vita owners will get Super Exploding Zoo and Futuridium EP Deluxe. Both Vita titles are also available for PS4. Well there you go everyone. June is a little sparse, but there are some anticipated titles coming out. And once again, E3 IS HERE! Happy gaming!